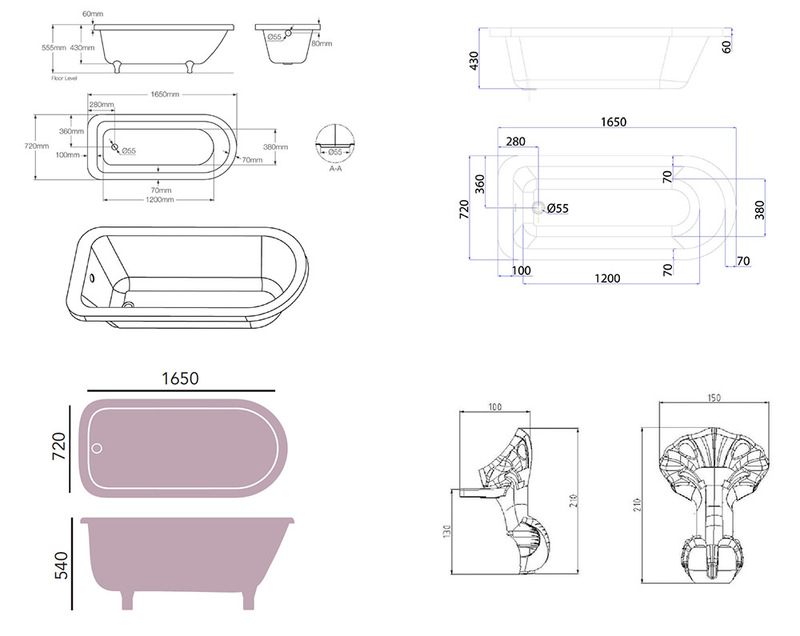 Soak in sheer delight with the Perth Single Ended Roll Top Bath presented by Heritage Bathrooms. 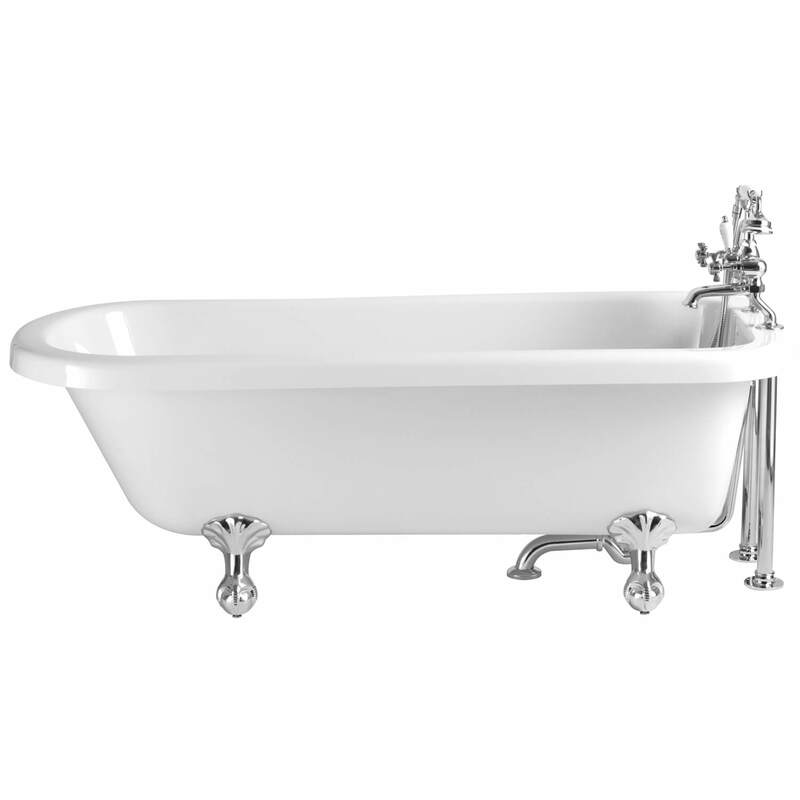 Soak in the luxury of a truly relaxing bath with this Victorian style bath in pristine white. This cast acrylic beauty has been fitted with twin skin for additional reinforcement. 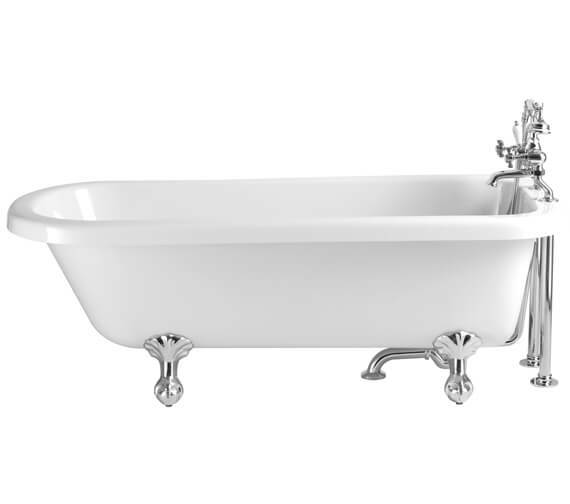 While the ball and claw feet lend it a royal look, it also enjoys a 25-year guarantee against all manufacturing defects.